Check out Tobi's Call Me Baby Leather Belt Feel it all come together with the Call Me Baby Black & Gold Leather Belt! This vegan belt features a soft faux leather with a vintage metallic buckle, pinhole closure, and nine-hole adjustments. 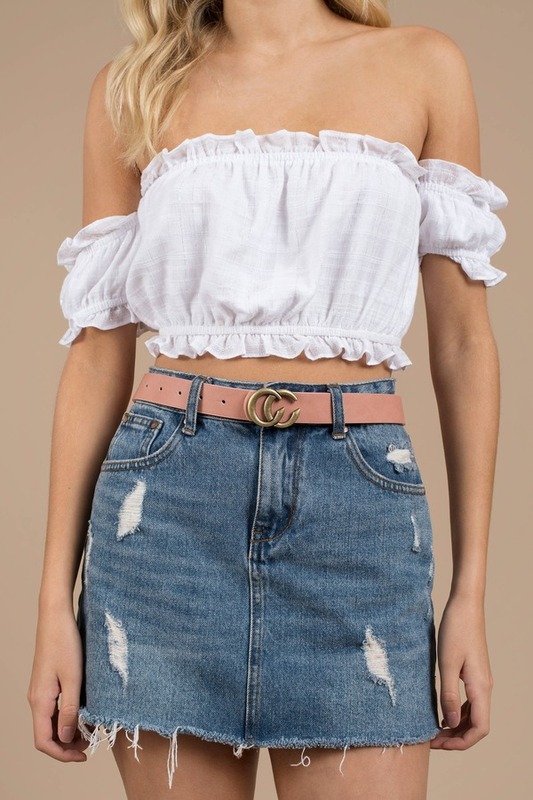 This going out belt will look great with all your sleek bottoms! 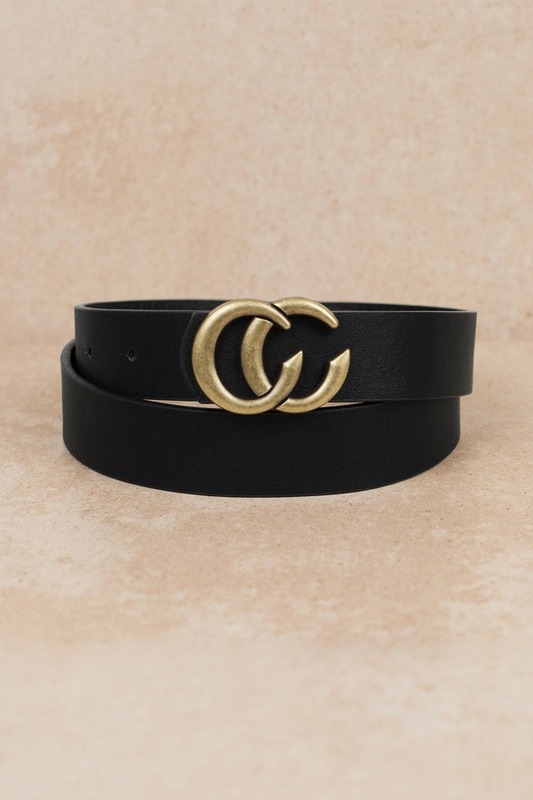 Feel it all come together with the Call Me Baby Black & Gold Leather Belt! This vegan belt features a soft faux leather with a vintage metallic buckle, pinhole closure, and nine-hole adjustments. This going out belt will look great with all your sleek bottoms! 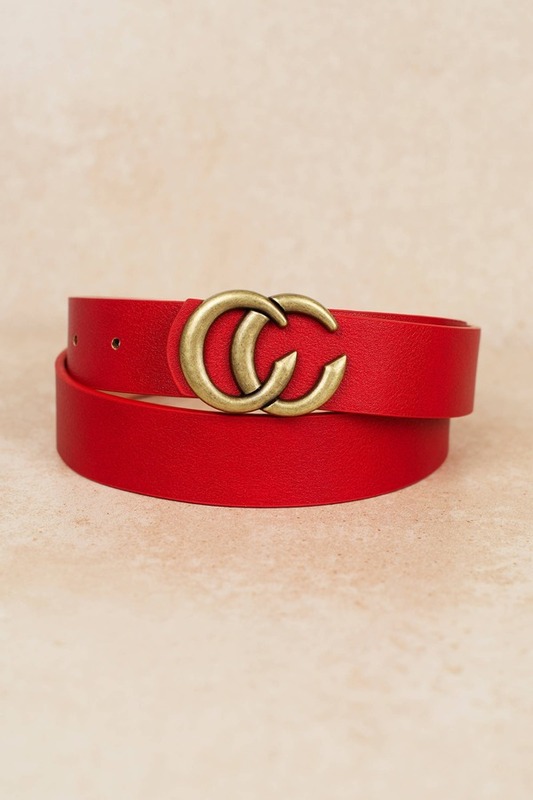 Feel it all come together with the Call Me Baby Red & Gold Leather Belt! This vegan belt features a soft faux leather with a vintage metallic buckle, pinhole closure, and nine-hole adjustments. This going out belt will look great with all your sleek bottoms! 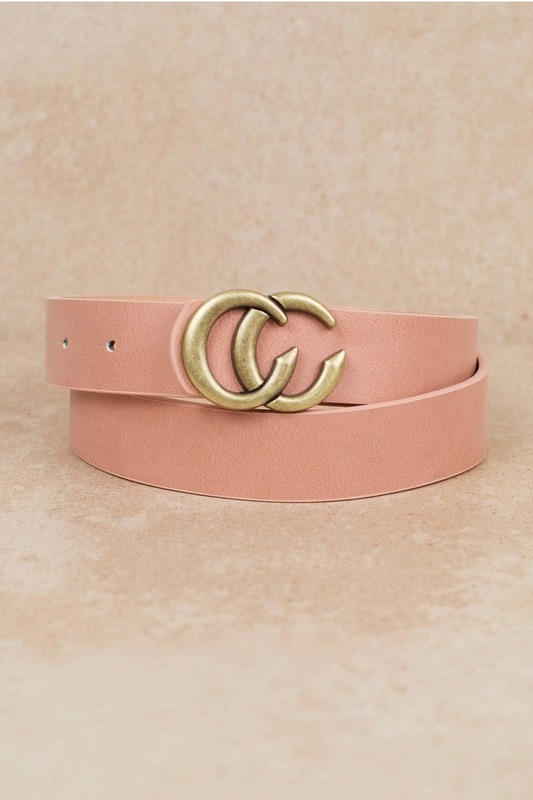 Feel it all come together with the Call Me Baby Mauve & Gold Leather Belt! This vegan belt features a soft faux leather with a vintage metallic buckle, pinhole closure, and nine-hole adjustments. This going out belt will look great with all your sleek bottoms! Feel it all come together with the Call Me Baby Black & Silver Leather Belt! This vegan belt features a soft faux leather with a vintage metallic buckle, pinhole closure, and nine-hole adjustments. This going out belt will look great with all your sleek bottoms!